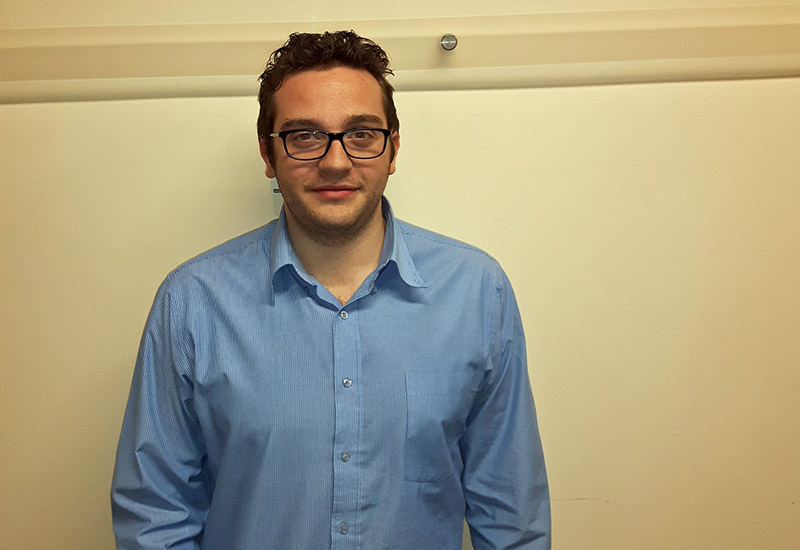 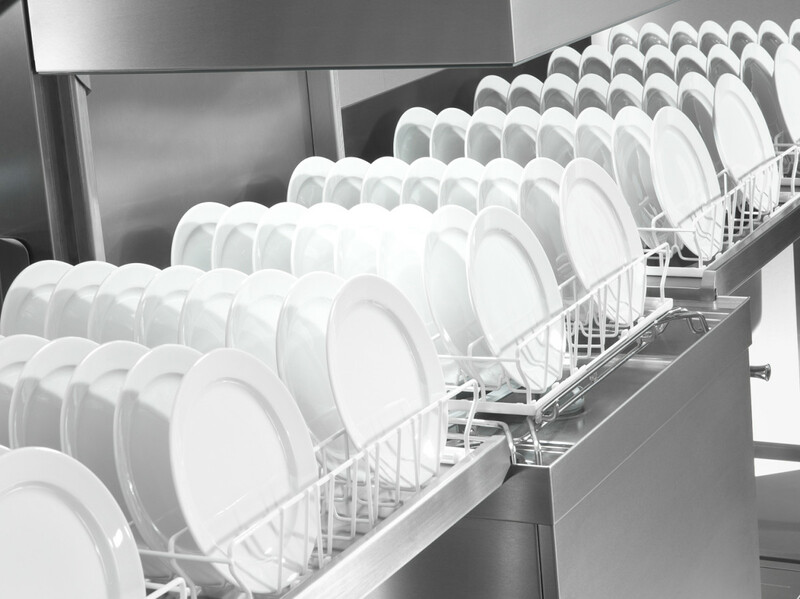 Digital thermometer manufacturer ETI Ltd has designed a new DishTemp thermometer that accurately records the maximum surface temperature of a commercial dishwasher during its wash cycle. 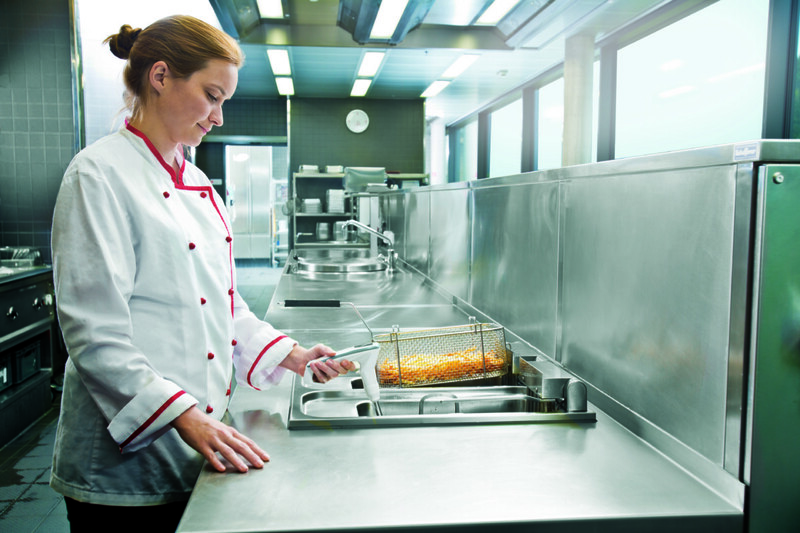 Designed for everyday commercial use, the unit is placed inside a commercial dishwasher to simulate a plate and incorporates a durable water-tight seal rated to IP66. 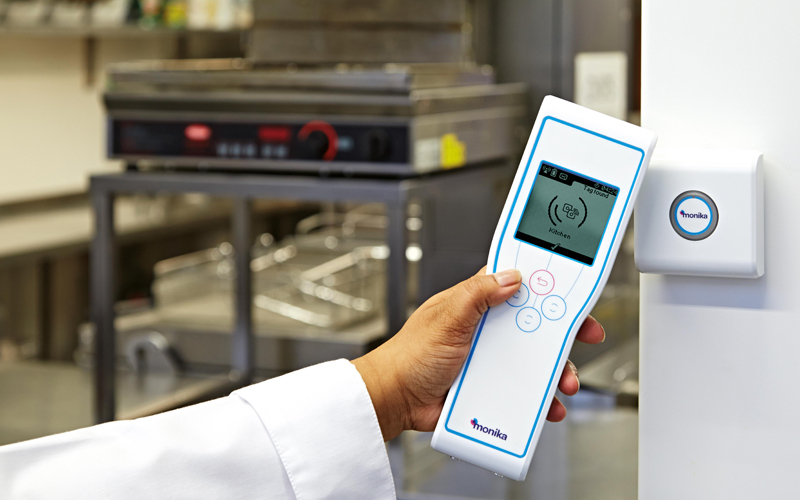 The DishTemp is user-friendly featuring just one on/off push button and a clear LCD display which indicates the current and maximum temperatures over the range of 0 to 90 °C with a resolution of 0.1 °C/°F and an accuracy of ±0.5 °C. 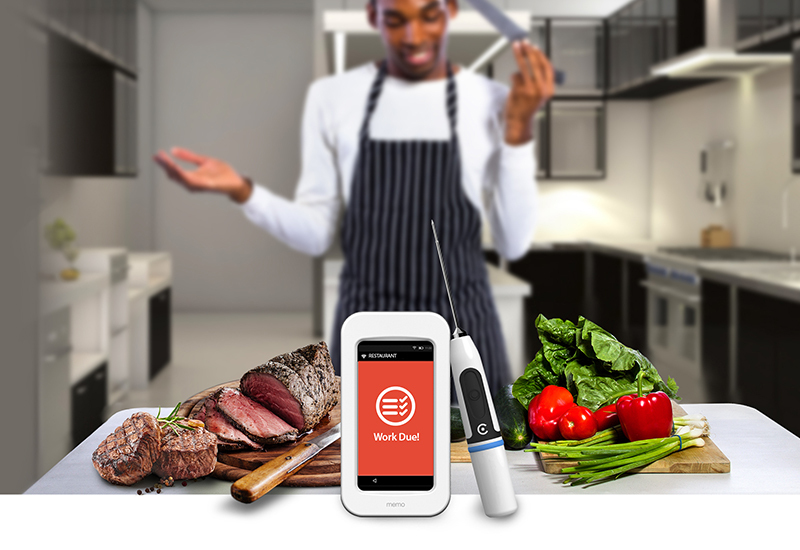 The DishTemp thermometer costs £25 including VAT.